I really enjoyed making the polished stone background, I decided to do another one in blues. The colours I used on this were Island Indigo, Tempting Turquoise and Garden Green. See previous post for the Polished stone technique. I stamped the Goose in Archival Black Ink. I allowed it to dry and then very gently water-coloured using a blender pen. I stamped on Whisper White cardstock, so you need to be very light with the blending or the paper will pill. Ideally I should have used either Shimmery white or Watercolour paper which take the technique much better. I water-coloured using markers on an acrylic block - markers used were garden green, tempting turquoise, island indigo, Calypso coral (beak) and So Saffron (brushes). The goose, greeting and reeds are all from the Wetlands Stamp Set. Sadly this stamp set retired, but I like to use both my old and new items. The goose is layered on a Garden Green Mat which is also layered on another piece of Whisper White. The card base is Island Indigo. I added a small amount of fine tip glue to the goose's chest, wings, cheek and also the brushes in the weeds and sprinkled them with a little Dazzling Diamonds glitter for a little sparkle and bling. Inside, I used another stamp from the set for the birds and lightly water-coloured the water they are standing in. The sentiment is from the Special Celebrations Stamp Set in the new annual catalogue. 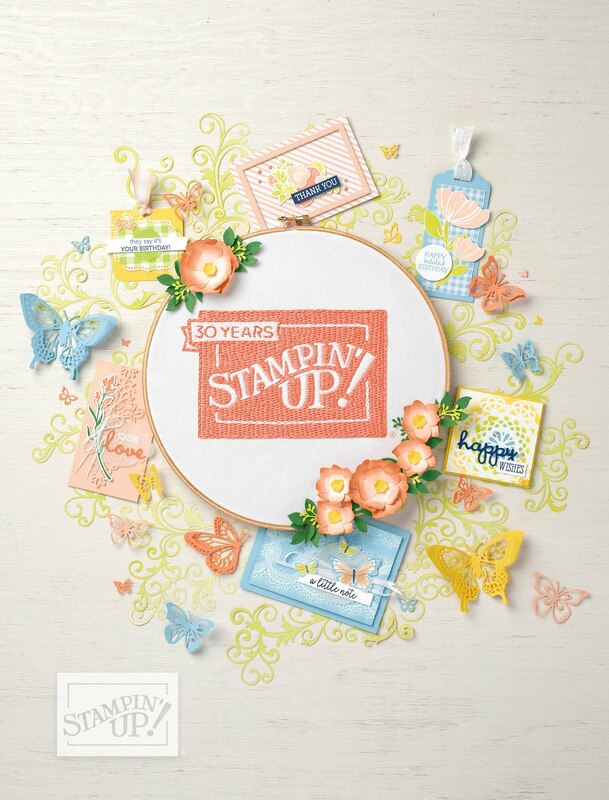 I really love this stamp set that is all sentiments for all different occasions. Stamp Sets: Wetlands & Special Celebrations. Markers: Island Indigo, Tempting Turquoise, Garden Green, Calypso Coral & So Saffron. Other: Rubbing Alcohol & Cotton Balls (for polished stone technique), Dazzling Diamonds, & Fine Tip Glue. If you live in Australia, feel free to contact me for support, tips, hints or help with building your supplies. 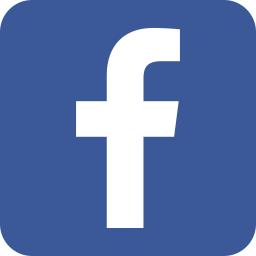 Happy to answer any questions - follow the link to the Contact me page. Also, if you live in Australia, I would love to be your Stampin' Up! Demonstrator. Follow the link to my online store for any supplies or contact me for more information. 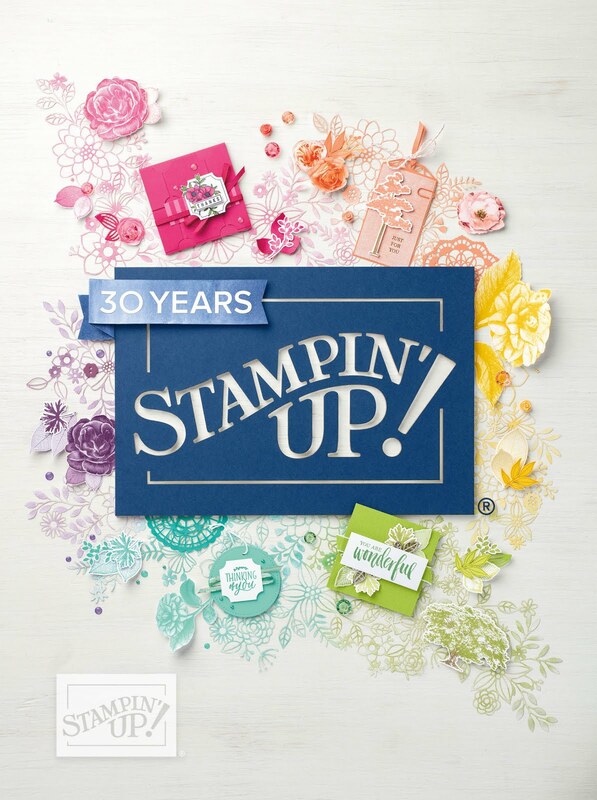 I can even help you to become a Stampin' Up! Demonstrator which has fantastic benefits. 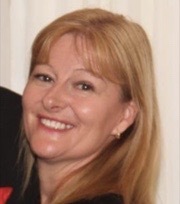 Hi, I'm Tania from Melbourne, Australia. I love everything craft, my specialties being card making and scrapbooking. Take a look around, feel inspired and don't hesitate to contact me for classes or general crafting advice.